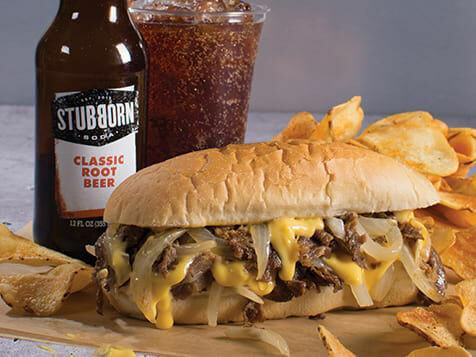 From our first humble shop in Newark, DE, opened in 1991 as Jake's Hamburgers and still a state favorite, we've now begun franchising worldwide. 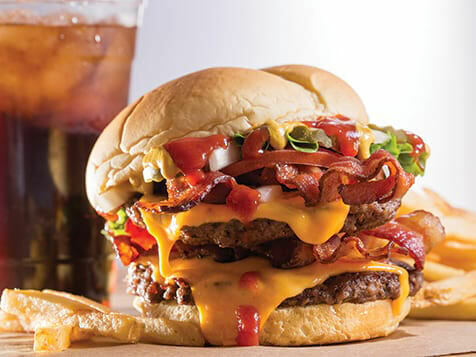 Currently operating in 28 states, Wayback Burgers' potential has been demonstrated by our loyal following. We are rapidly expanding our brand, recently reaching over 455 contracted locations with over 145 currently operating worldwide. 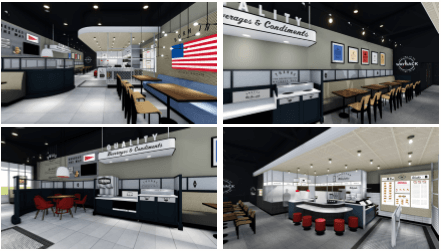 With new locations available worldwide - here's the opportunity to set your course for success. *Typical footprint between 1,600 - 2,000 sq. ft. 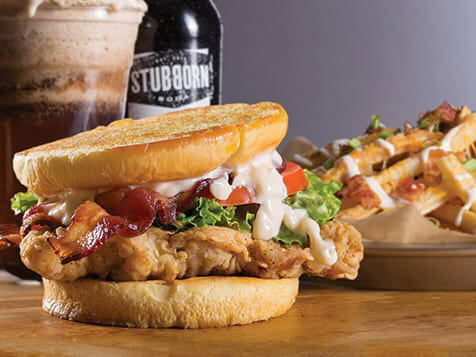 Currently, over 145 stores operating worldwide, all of which are franchisee owned. 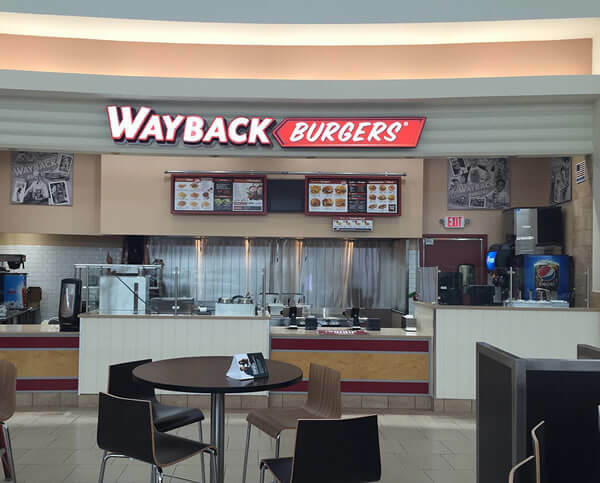 Wayback Burgers also continues its international master expansion into 34 countries, with locations currently SOLD in the Middle East, North Africa, Argentina, Alberta, Manitoba, Ontario, Saskatchewan, Canada, Brunei, Pakistan, Morocco, Kuwait and Western Malaysia (Kuala Lumpur). 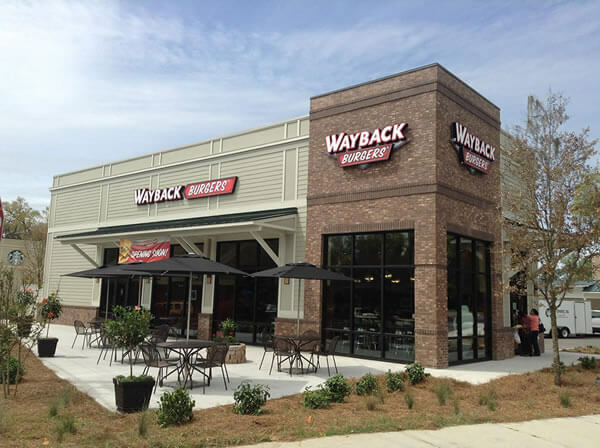 Wayback Burgers is currently accepting inquiries from the following states: Alabama, Alaska, Arizona, Arkansas, California, Colorado, Connecticut, Delaware, Florida, Georgia, Hawaii, Idaho, Illinois, Indiana, Iowa, Kansas, Kentucky, Louisiana, Maine, Maryland, Massachusetts, Michigan, Minnesota, Mississippi, Missouri, Montana, Nebraska, Nevada, New Hampshire, New Jersey, New Mexico, New York, North Carolina, North Dakota, Ohio, Oklahoma, Oregon, Pennsylvania, Rhode Island, South Carolina, South Dakota, Tennessee, Texas, Utah, Vermont, Virginia, Washington, Washington, D.C., West Virginia, Wisconsin, Wyoming.